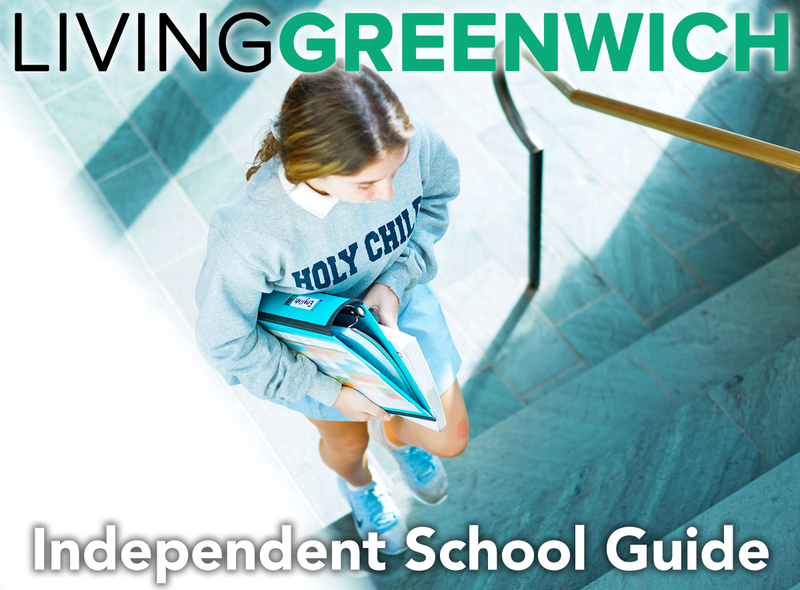 Welcome to the 1st Annual Living Greenwich Preschool Guide - a local resource for Greenwich-area parents seeking in-depth information on some of the preschool and Pre-K programs available for their children. 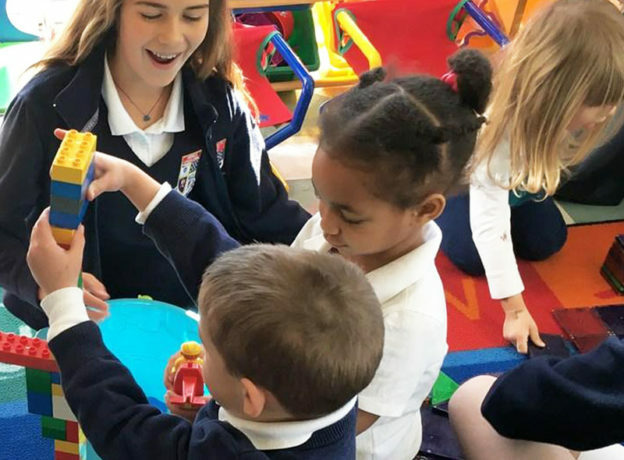 Whitby School's student-driven approach to education inspires children 18 months to Grade 8 to think beyond the test, take action beyond the classroom, and masterfully prepares students to excel in high school and beyond. 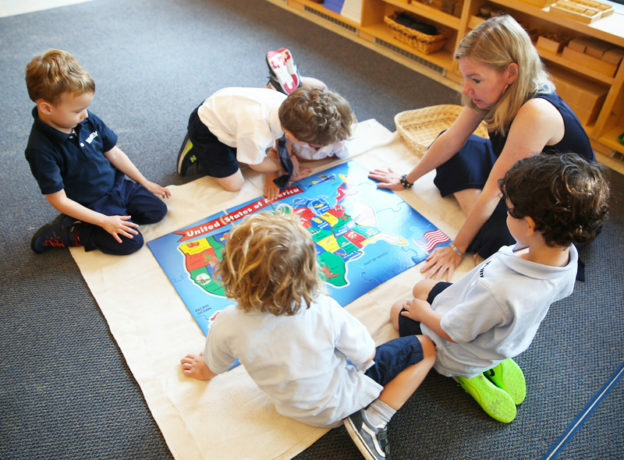 The Dougherty Center for Early Learning at Greenwich Catholic School provides a safe and nurturing environment for Pre-K children (ages 3-4) and teaches age-appropriate activities for social, emotional, cognitive, physical and language development all under our loving faith of God. 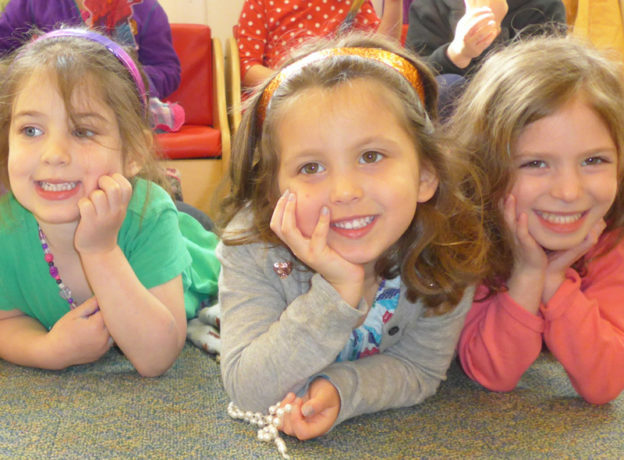 Chabad Gan of Greenwich Preschool offers a uniquely warm and nurturing environment for children between the ages of 18 months and five years old. 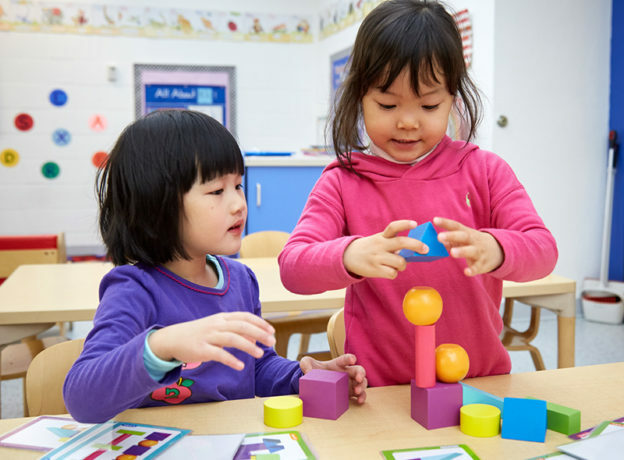 In a nurturing environment, with certified teachers, YWCA Greenwich - Steven and Alexandra Cohen Preschool Center provides girls and boys a fun experience and prepares them for kindergarten. 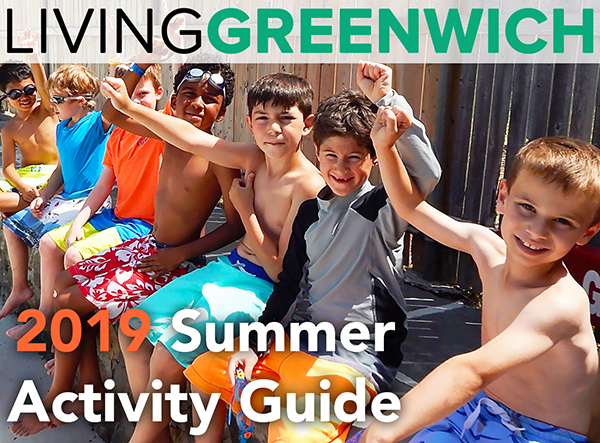 Celebrate Local Conservation Heroes at Audubon Connecticut Experience Nature! 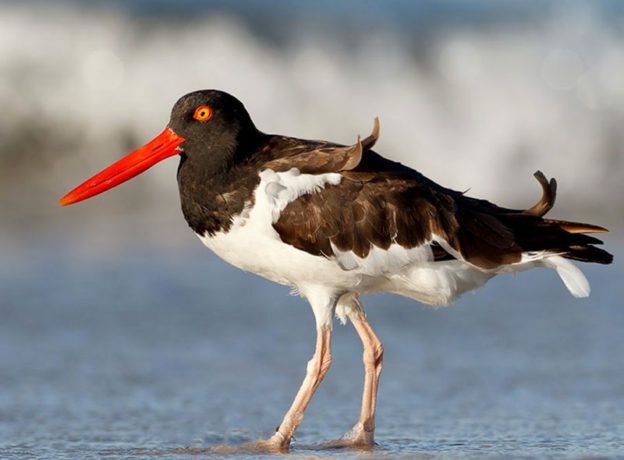 Come celebrate with the Audubon! 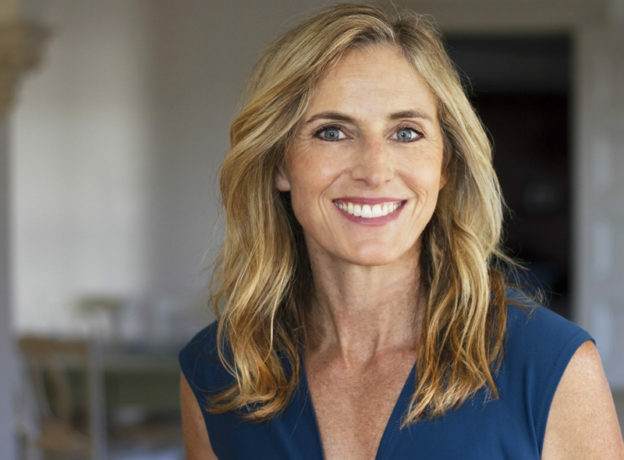 On Thursday April 26, 2018, Audubon Connecticut is hosting its annual environmental leadership award benefit honoring its 2018 “Champions of Conservation and the Environment”. Did you know that the average child spends about 6.5 hours per day looking at screens (phones, TV and tablets). 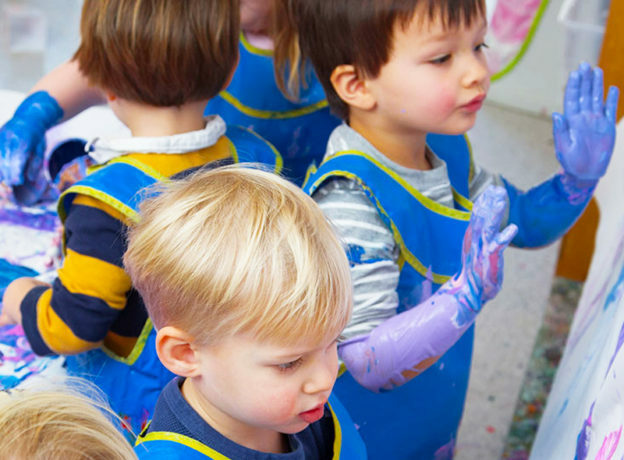 Are you looking to make a positive change in your child’s life? 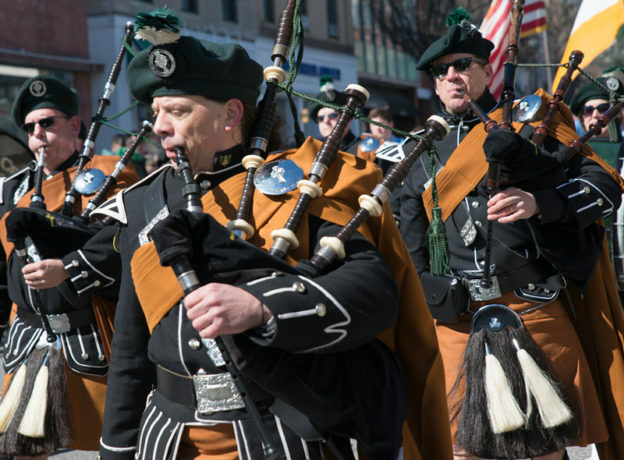 Spring was in the air as the 44th Annual St. Patrick’s Parade in Greenwich was held on March 18! It's long been said that there are 40 shades of green in Ireland - but we're almost certain we counted a few additional versions of the holiday color in the sea of people (and even dressed up pets) watching the parade pass by! 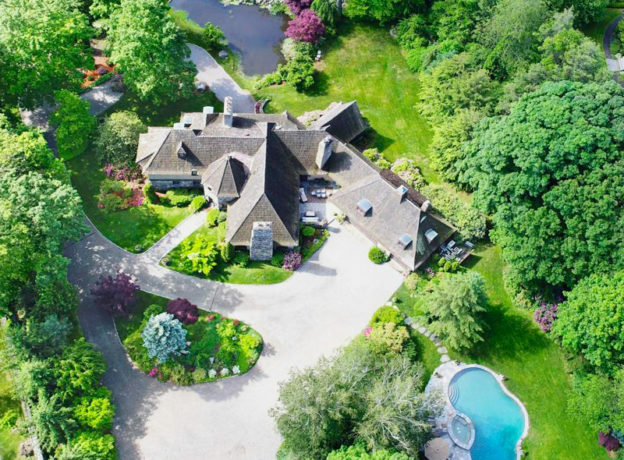 Our Featured Real Estate Listing this week - presented by Julianne C. Ward, Executive Director of Sales with Berkshire Hathaway HomeServices - New England Properties - is a Custom Built Stone and Stucco French Country Home Just Minutes From Greenwich Ave. CONTEST WINNER ANNOUNCEMENT: $5,250 Tuition Scholarship to Breezemont Day Camp for Summer 2018! There was a lot of interest in this very popular contest - and we thank you all for entering!